The other day, Polarbit released a new game called Tank Riders, and I was thoroughly excited to get my hands on my own tiny tank. I mean, who doesn't want to control a miniature tank and blow things up with miniature artillery? Nobody, that's who. At first glace, this game seems to have all of the action-packed fun you'd need to last a while. 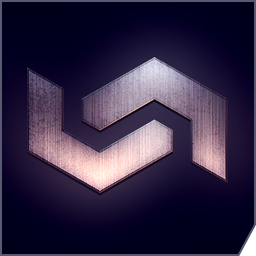 Polarbit boasts rich and vibrant graphics, attacking hordes of bad guys in single-player campaign mode, playing against other tiny tank riders in online multiplayer, and downloadable content that will keep the game fresh and exciting. 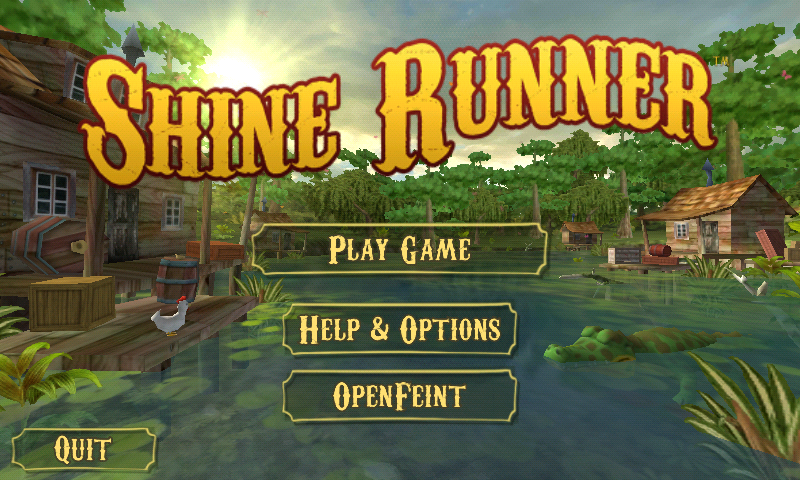 Having harbored a lifelong love of both moonshine and wreaking havoc in souped-up airboats, I was naturally excited when we came across Shine Runner. Finally, I can blaze across backcountry bayous, smuggling only the finest hillbilly necessities. 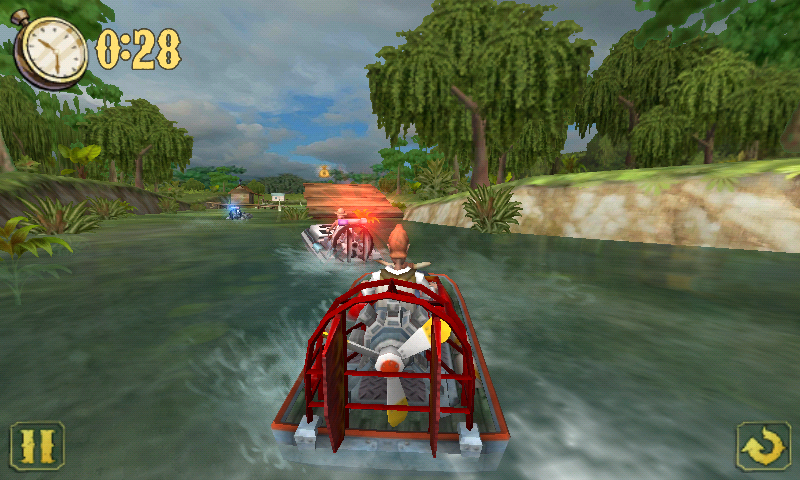 This game is the latest from Vector Unit, makers of Riptide GP, and it is sure to bring out the hillbilly in you. 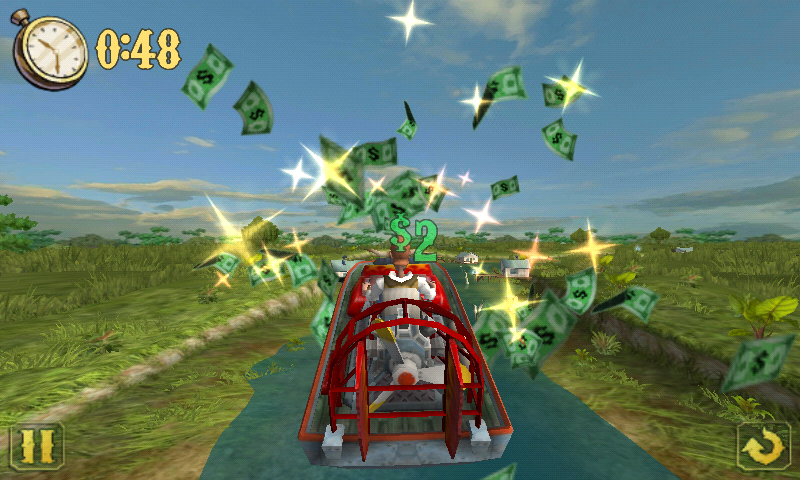 The concept of this game is quite simple - you are an airboat-riding hillbilly out to smuggle several different backcountry essentials around the bayou. If there's one thing we love here at Android Police more than anything, it's puppies. That usually doesn't come into play here, though, so we often deal with our very close second favorite thing: Amazingly playable, gorgeously rendered, ingeniously designed games. I just so happen to have one of those right here. 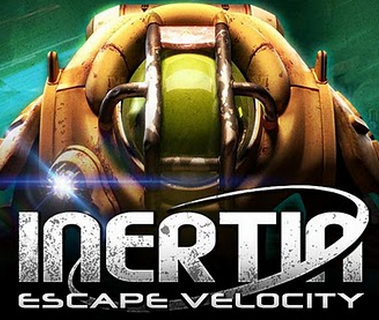 Inertia Escape Velocity is a game in which you play a futuristic scavenger collecting what I can only assume are generic, mass produced future-machine parts. About a month after CUKETA got us excited about Age of Defenders, their unique new take on tower defense has hit the Android Market. Of course I had to get a copy and check it out for myself. I wasn't disappointed. First of all, Age of Defenders is gorgeous. The menus, loading screens, and of course the gameplay environments are all extremely polished and look great. Besides its aesthetic appeal, Defenders offers a lot in the way of functionality. 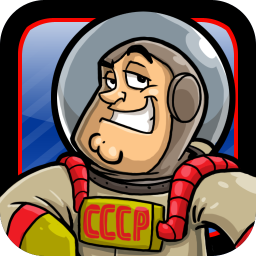 Superplay games made its first entry into the Android Market recently with Cosmonauts, a cartoony outer space “turn-based combat” game which spoofs cold-war drama by pitting you against a galactic superpower aiming to conquer space itself. Cosmonauts is an amusing game that’s easy to pick up and play at any time. It offers familiar three-stars-per-level gameplay, but also allows for combat against real players. If you want to play with a friend, Cosmonauts offers a pass-and-play option, meaning you and your opponent share a device. 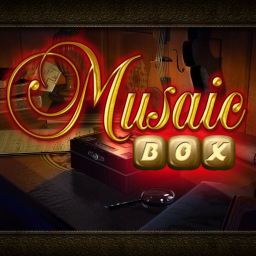 The same developers who brought the kitsch hit Farm Frenzy to Android have recently released what they're calling their best game ever: Musaic Box - a game that successfully combines the hidden object and puzzle genres, and adds some truly unique twists that make for a dynamic, interesting experience. The very first thing I noticed about Musaic Box was the stunning visual style. The environments are clearly polished, with an astonishing level of detail, and almost everything you'd expect to be interactive actually is. When we first saw ShadowGun back in May, we were immediately struck by what was at the time a platform demonstration for NVIDIA's Kal-El quad mobile processor. Character textures were the best we'd seen on any Android game, and the environments looked rich and well-crafted. Now the developer, MadFinger games, has given us (and a number of other sites - no one has the full version yet, and I mean no one) a pre-release version of the game to try out - optimized for Tegra 2 processors (a Kal-El optimized version will be released later). 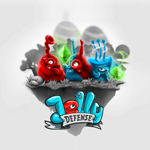 The game starts off with a brief intro story about the peaceful nation of jelly inhabitants in which the game takes place. Believe it or not, Connect Four was originally released in February of 1974, which makes it 37 years old. In that time, it's seen some minor updates and variations, but it mostly remains the same game that it was all those years ago with a plastic grid and some colored tokens. Fast forward a decade or four, and the old classic seems to have been somewhat re-imagined and brought into the 21st century thanks to an Android game called Gravity Wins. 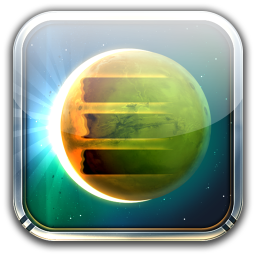 Yesterday, we announced Sentinel 3: Homeworld by Origin8 which hit the Android market as the third game in a very popular tower defense series, and the first installment to be available for Android. Normally I am not too excited about games of this genre, but I can honestly say that Sentinel 3 has impressed me both in terms of gameplay experience and sheer visual interest, thanks to the cleanly styled environments, visual effects, and smooth animation.